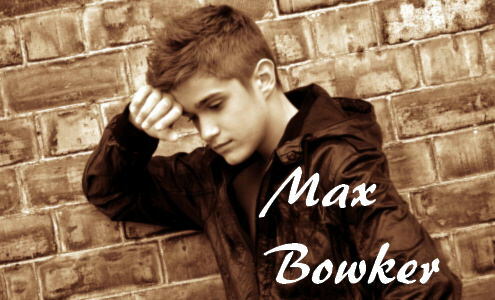 Max Bowker is an outstanding new teen performing artist from the UK who is fast on the rise to fame. 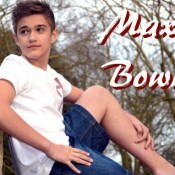 His vocals are upbeat and contagious and he is sure to make a big mark in the music industry! One of my greatest pleasures and honors is to introduce brand new talent to the world. This blog is very proud to have featured a number of youngsters who are now signed and making great music. Others have recently been signed by professional managers and are on their way to a great career. The UK is really taking the music industry by storm lately with young talent like “One Direction” and their new hit single “You Don’t Know Your Beautiful”. Ronan Parke, Rhys Yeomans, and recently Josh Taylor are just three more great examples of amazing young talent that is rising to fame from that part of the world. Today I’m happy to introduce for the very first time another young vocalist who is making waves of his own in the music industry. 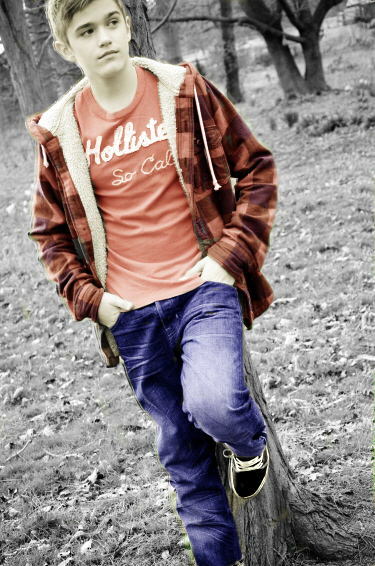 While he is just starting his career you can be sure that big things are in store for him in the near future.